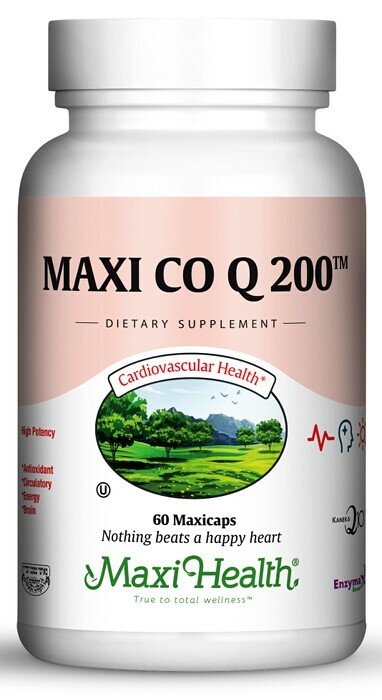 If you have been thinking about taking Coenzyme Q 10, consider Maxi Co Q 200™. Try Maxi Co Q 200™ today! This product contains no animal products, soy, wheat, salt, milk, sugar, yeast, gluten, artificial preservatives, flavors or colorings.